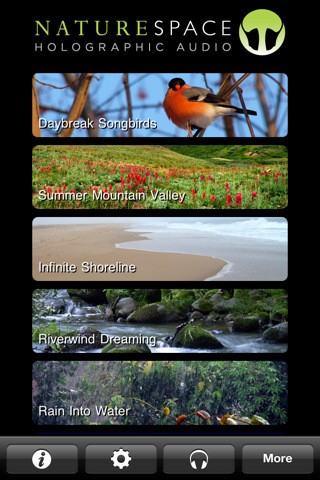 Diabetes Tracker by MyNetDiary: one of the most comprehensive diabetes apps around. It lets you log your data fast. You can use it to track medication, insulin, food, carb, water intake, and glucose. It provides you with weekly and daily charts and reports. You can use it for A1C, LDL, HDL, BP tracking or custom tracking of anything. 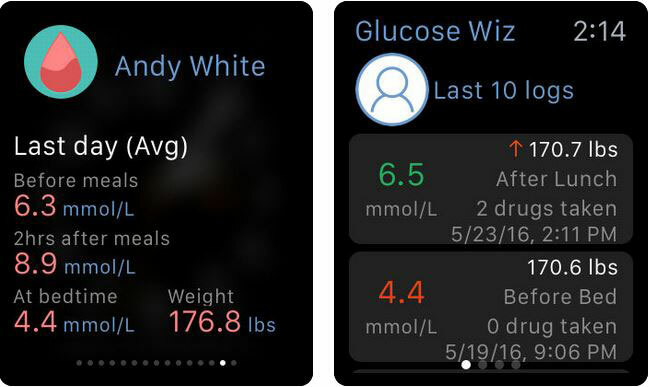 Glucose Companion: a blood sugar and weight tracker for iOS.. 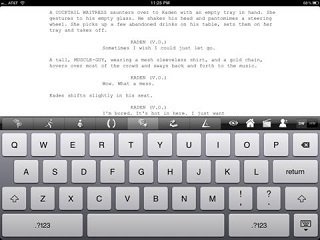 It lets you edit blood sugar data and add notes to your readings. 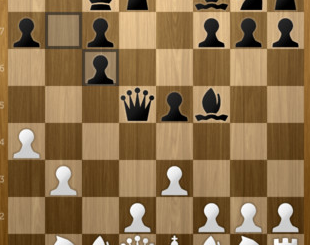 You will be able to view stats by day, week, month, or year and create reminders. 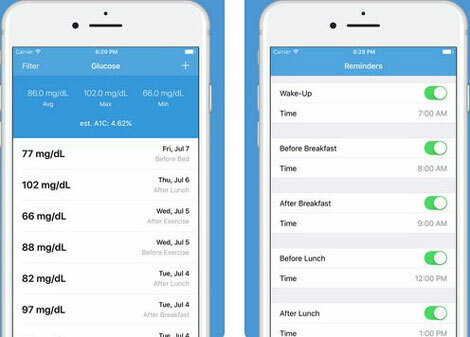 Glucose Wiz: an iPhone blood sugar & medication tracker. 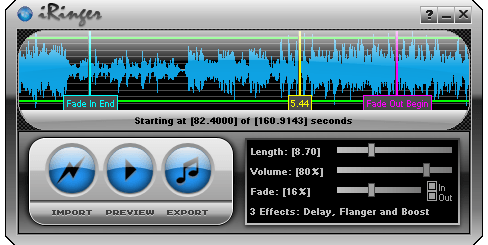 It charts your data and lets you export readings in various formats. It also syncs your data to iCloud. You will be able to track blood sugar readings with date, weight, period, and meds taken. Data can be exported in PDF format with charts and stats. 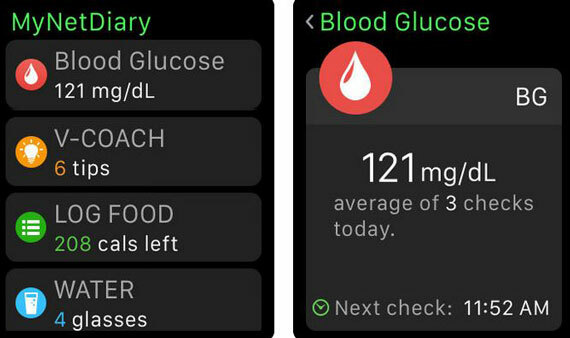 Glucose: a simple glucose tracking app for iOS that lets you view trends in your readings. You can use it to track insulin, carbs, weight, and ketones. It also has an Apple Watch interface. 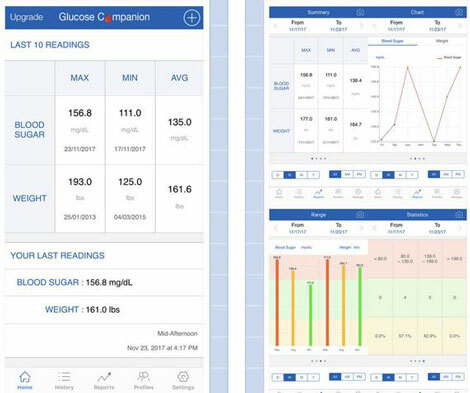 Sugar Sense: a diabetes app that lets you track your weight, carbs, and blood sugar level conveniently. Lets you see average readings for the past 7 to 90 days. 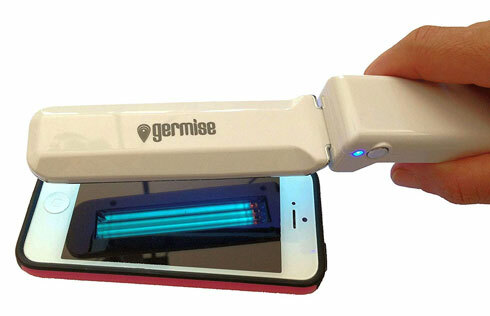 It connects to iHealth Glucometer for accurate tracking. 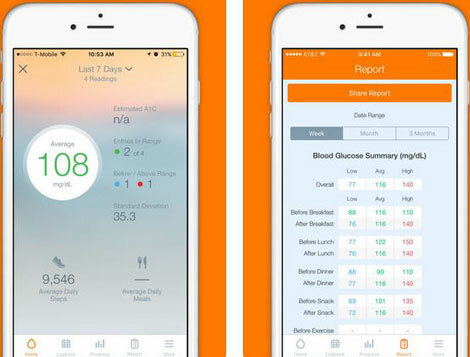 Have you found better blood glucose trackers for iPhone? Please share them here.